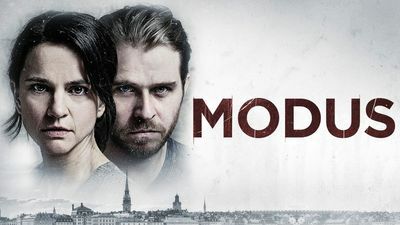 Here's where to watch every episode of Modus season 1. Mouseover or tap an episode to see where to stream it. Click or tap the play icon to stream it on the best available service. Part 1 Sep 23, 2015 Inger Johanne Vik has previously worked as a profiler for the FBI and is now back in Sweden with her two daughters. She has made up her mind to spend more time with her kids and less time working, as her eldest daughter Stina, who has been diagnosed with autism, becomes a witness to a murder. Part 2 Sep 30, 2015 The realization that Stina has been through a terrible experience really starts to sink in for Inger Johanne. Ingvar goes to Uppsala to investigate the murder of Bishop Elisabeth Lindgren that took place on Christmas night. In Uppsala it becomes clear that the secrets are growing beneath the surface.